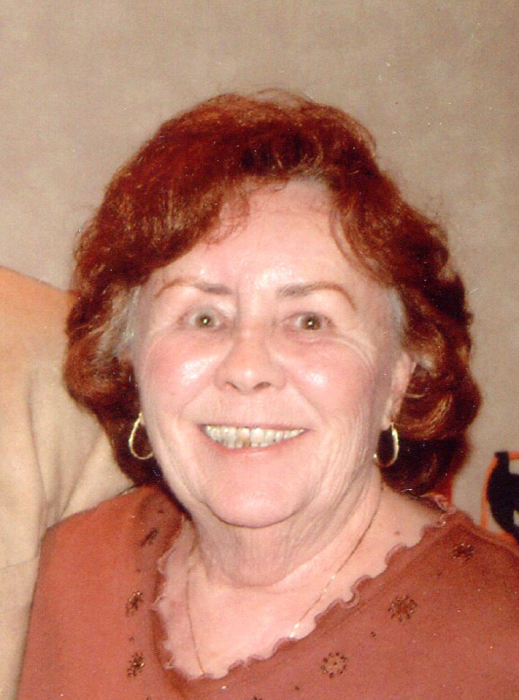 - Barbara Ann Phillips, 86, of Urbana, IL, passed away at 10:28 AM, Tuesday, January 22, 2019 at Carle Foundation Hospital in Urbana. Funeral services will be held at 11:00 AM, Saturday, January 26, 2019 at the Renner-Wikoff Chapel, 1900 S. Philo Rd., Urbana, IL, with burial to follow at Mt. Olive Cemetery, Mayview. Rev. Richard McGuire will officiate. There will be a visitation one hour prior(10-11AM) to the funeral at the funeral home. Barbara was born November 16, 1932 in Urbana, a daughter of Donald and Cora(Wilske) Sperry. She married Philip Phillips on March 20, 1955 in Urbana. He survives. Also surviving are a daughter, Tracey Jacquneaux of Urbana, and a son, Rand Phillips of Urbana. Two grandchildren, 5 great grandchildren and 3 great-great grandchildren also survive. Barbara worked as an accountant for University of Illinois Housing, the Urbana School District, the Illini Airport and other organizations. Barbara enjoyed helping others. Memorials may be made to Shriners Hospital for Children. Condolences may be offered at www.renner-wikoffchapel.com.